Please note this product is designed for PC operating systems ONLY Windows XP / Vista / Windows 7 (32 bit) (no later version). Careful research based on solid scholarship combined with state-of-the-art cartography. A most powerful medium for you to study the Bible ever more creatively. Unprecedented wealth of information with physical and political background to the biblical events. The most exciting addition ever to your biblical library. 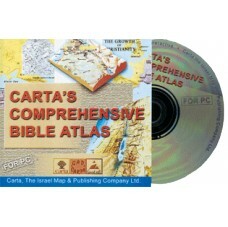 Carta's Bible maps are famous all over the world and are welcomed by all denominations. We have followed the NIV spelling throughout with a few exceptions (marked). 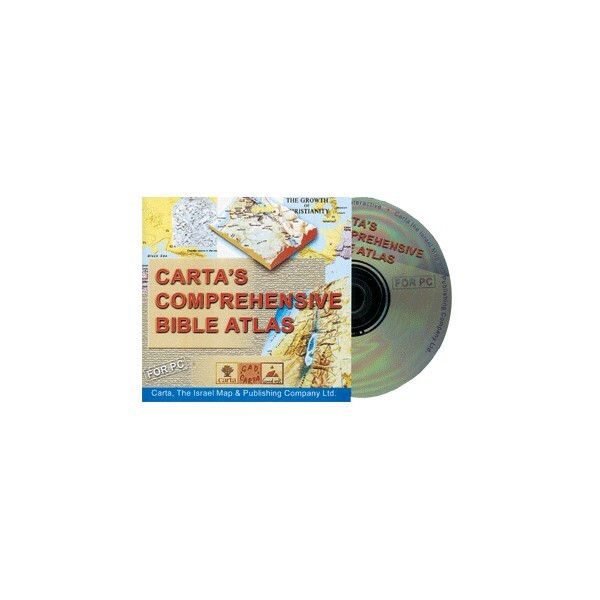 YOU'LL FEEL THAT YOU ARE THERE WHILE YOU LEARN AND UNDERSTAND WITH CARTA'S COMPREHENSIVE BIBLE ATLAS ON CD-ROM.